We recommend to spend at least an hour to stroll along the Beachfront Promenade. The Promenade is free of charge. 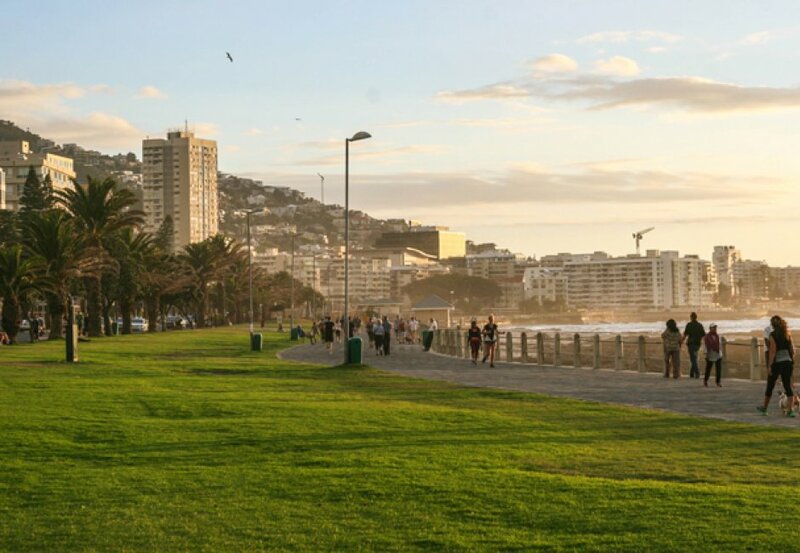 Be sure to have extra change in your pocket to tip the multiple buskers along the Promenade.